Dumbbell is a gym equipment used to pump up your body muscles. This weight training equipment are generally of iron, steel and rubber. Dumbbell exercise involves either from one hand or both the hands. It is one of the most important gym equipment used by proffessional as well as casual trainers. Dumbbell tonnes your biseps as well as involves exercise for other part of the body. Using Dumbbells in workouts increase the stamina , endurance and overall strength of the body. Dumbbells are some of the best equipment that can be used to train and workout for almost every part of the body. Read More about the Top Dumbbell Workouts …. 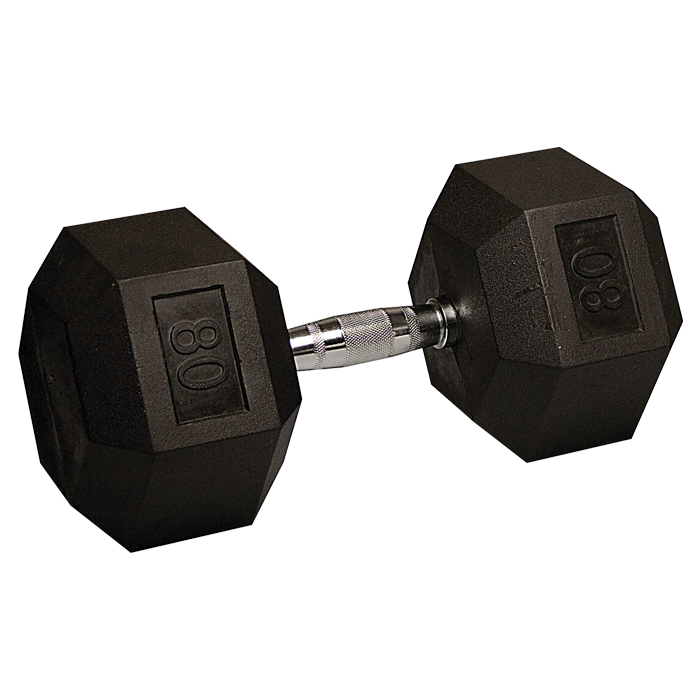 Which dumbell is more profitable a rubber or the core iron 1….? @Douglas Core Iron Dumbbells are better than rubber one and also they give better workout results than former one.